Kustom Property Solutions Need To Sell Your House Fast? We Buy Houses! We buy houses in Milwaukee companies – are they credible? Can a house be sold while in probate in Milwaukee Wisconsin? Why Won’t My House Sell In Milwaukee? I Inherited a House, What To Do? 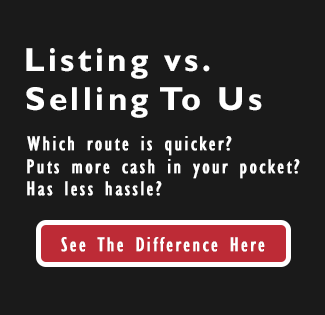 – Should I rent or sell in Milwaukee?